Betts Concrete Inc. is well known throughout the region as the go-to expert for residential and commercial concrete pouring services. 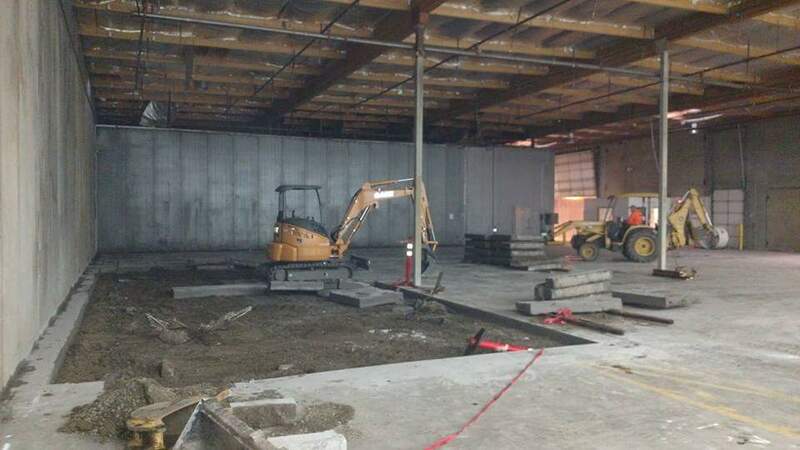 Our concrete contractors in Clackamas County, OR bring more than a decade of experience to every job, as well as industry-best equipment and ingrained practices. We make it a priority to produce exceptional results with each and every job. 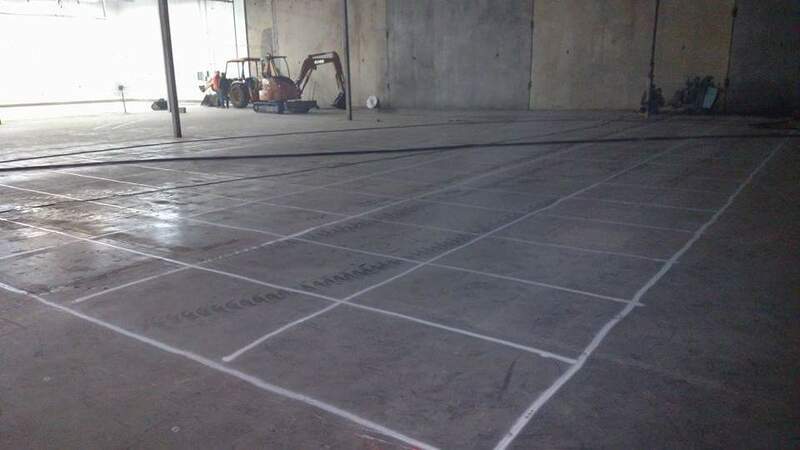 Our experience across residential and commercial job sites has given us the insight to tackle virtually any concrete project our customers bring to us. From simple sidewalk and patio pouring to complex turndown slabs and retaining walls, we’re not afraid to take on your unique project. We take the time to understand the full scope of a job upfront, as well as the needs of our customers, to ensure we’re delivering a finished project that exceeds all expectations. Working on a new development? 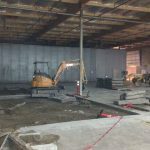 Our crew can work directly with engineers, developers, site managers, and other teams to pour for new construction projects. 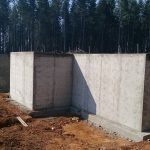 Our goal is to interject our services seamlessly into your development plan and keep you on-time and within-budget, while still getting to you the superior concrete services that your development demands. In addition to our expertise with pouring, we’re available for excavation work. We can excavate for foundations, concrete pads, and more. 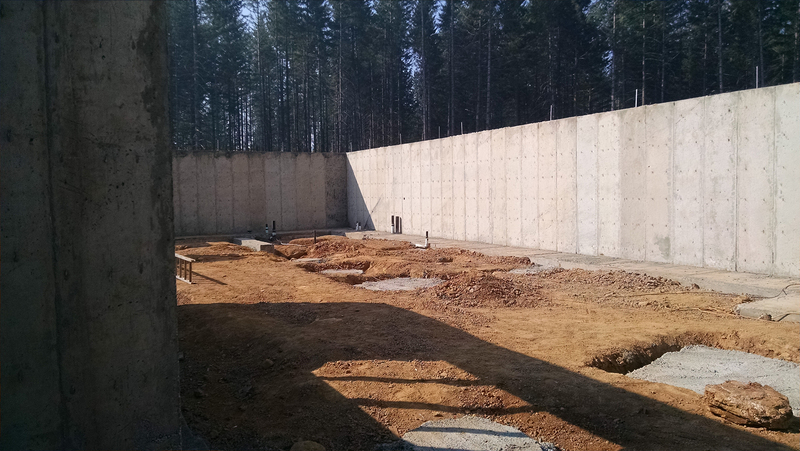 From earthmoving to trenching, grading to erosion control, we provide everything necessary to establish a sound foundation for any concrete project. We also have line pumping equipment at the ready for projects that demand work in tight spaces. From your backyard to a cramped commercial campus, our line pumping capabilities enable us to pour concrete flawlessly without maneuvering trucks into confined spaces. For more information about our many services across commercial and residential job sites, please take a look at the rest of our website!